Marshall & Sterling Team Challenge to Launch in 2019! Celebrating its 28th year, the Marshall & Sterling Insurance League continues its storied history of providing best-in-class events and top-rate competition for participants of all ages. HITS is proud to continue its partnership with Marshall & Sterling as we announce an all new Indoor National Finals and a new Team Championship to the more than two dozen divisions already recognized. While continuing our annual Marshall & Sterling Insurance League National Finals at HITS-on-the-Hudson, held September 11-15, we’re excited to announce Marshall & Sterling as the title sponsor of an all-new second finals. The Marshall & Sterling National Indoor Finals will be held October 23-27 at the Great New York State Fairgrounds Expo Center in Syracuse, New York. The innovation and excitement continues with the new Marshall & Sterling Team Challenge. 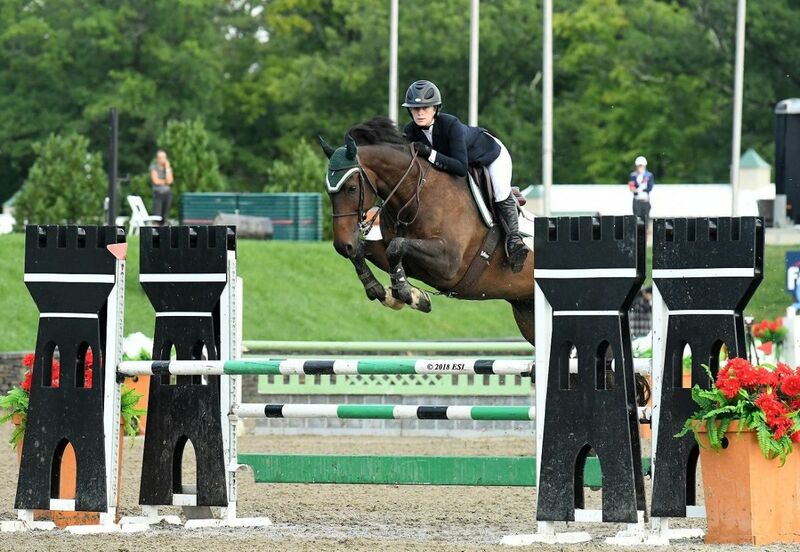 Premiering at the HITS Ocala Winter Circuit and HITS Coachella Desert Circuit, the Team Challenge features sections for Children and Adult Hunters and Jumpers Riders. Riders must be League members in order for points to count towards the Finals, but do not need to be members to compete. Riders will earn points individually for the Finals, so a team can change from week to week. In either discipline, Teams of three will compete to be the Challenge Champion in three rounds competition. For more information, check out the HITS Coachella Desert Circuit and HITS Ocala Winter Circuit Prize Lists. Specs will be available on the Marshall & Sterling page at HitsShows.com soon. *More Team Challenge Qualifiers to be scheduled at HITS Shows throughout 2019. 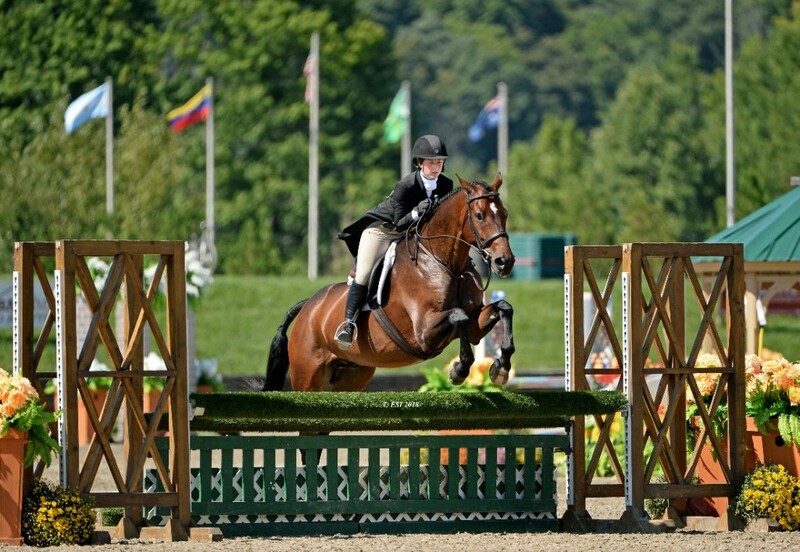 The Children's/Adult Hunter Team Challenge will consist of three rounds; Classic-Style, Under Saddle, and Handy-Style. Rounds will be scored numerically and scores from each round will be added to determine the total score for each Team. The Children's/Adult Jumper Team Challenge will consist of three rounds; a two-round Nations Cup-Style on Day One and a stand-alone Table II Round on Day Two. Faults from each round will be added to determine a final score for the Team. Over 1,200 horse shows offering Marshall & Sterling qualifying classes across the country, including the HITS Winter Series that are just around the corner in Ocala, Florida, Thermal, California, and Tuscan, Arizona. Get on your way to qualifying for the Marshall & Sterling Insurance League National Finals, September 11-15, and the Marshall & Sterling Indoor Championships, featuring the Team Challenge Championships, October 23-27. The Qualifying Period for the 2019 Marshall & Sterling League National Finals ends on August 25, 2019. Riders must be active Marshall & Sterling Insurance League Members in order for points to count. For more information on the Marshall & Sterling Insurance, visitHitsShows.com or contact Patti Guerriero.